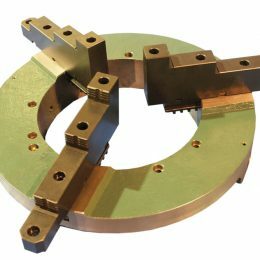 Chucks, Vices & Jaws for Welding Positioners | UK Supplier, Rencol Automation Ltd. 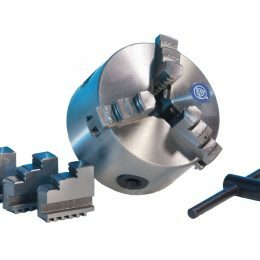 The D-D Series feature a quick clamp open/close lever to firmly lock and release the workpiece, 3-jaw, self-centering design, and reversible jaws. 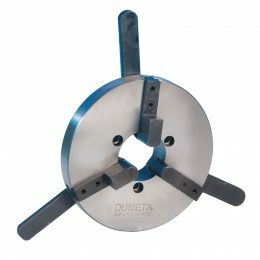 The D-K11 Series feature a 3-jaw, self-centering design, and are available in several diameters. Special chucks including 6- 8- or 12-jaw models available on request. 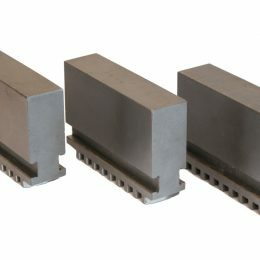 The D-K11 Series feature a 4-jaw, self-centering design, and are available in several diameters. Special chucks including 6- 8- or 12-jaw models available on request. 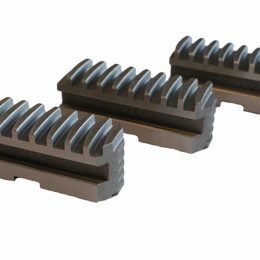 The D-K11 Series feature a 4-jaw, independent design, and are available in several diameters. Special chucks including 6- 8- or 12-jaw models available on request. 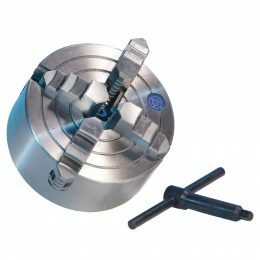 The D-SCW Series feature a self-centering design and hardened steel jaws, with reversible jaw surfaces for clamping both round and parallel work pieces. Tailor-made vices are also available. 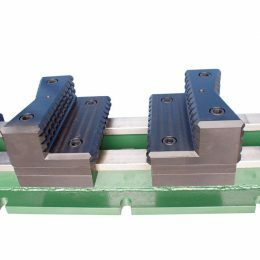 These jaws are used for clamping your workpiece without deformation and feature unhardened metal gripping surface and an integrated scroll. The D-WPS Series feature 3-jaw, self-centering design with high clamping-force. Light-Weight and Low-Profile, the D-WPS Series is suitable for our smaller positioners. 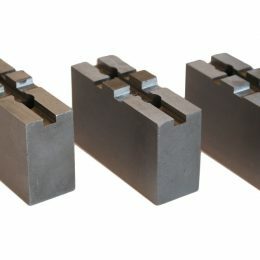 Includes 1 set of Base-Jaws and 3 sets of Soft-Top-Jaws (C-D-E). 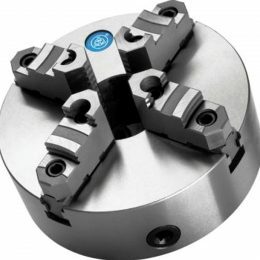 The D-WPT Series feature 3-jaw, self-centering design with high clamping-force. 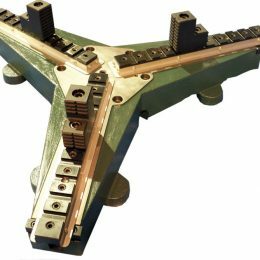 11-bolt-down positions allow a wide-range of diameters. Light-Weight and Low-Profile, the D-WPT Series is suitable for out smaller positioners.